The month of LOVE has arrived!! I have some great giveaways this month, starting with this one! Who doesn't LOVE cookies?! 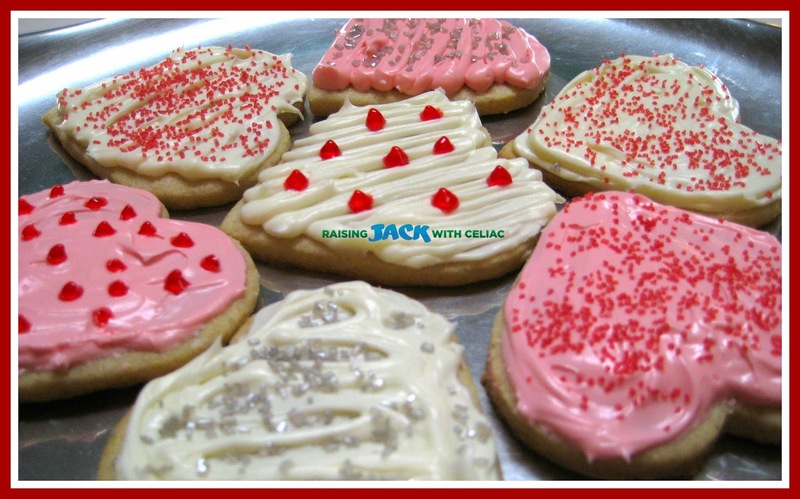 A couple of years ago, I used Pamela's Sugar Cookie Mix to make Valentine cookies and they turned out fabulous! Sooo, I wanted share the love with all of you! This giveaway will run until this Thursday, February 5th. 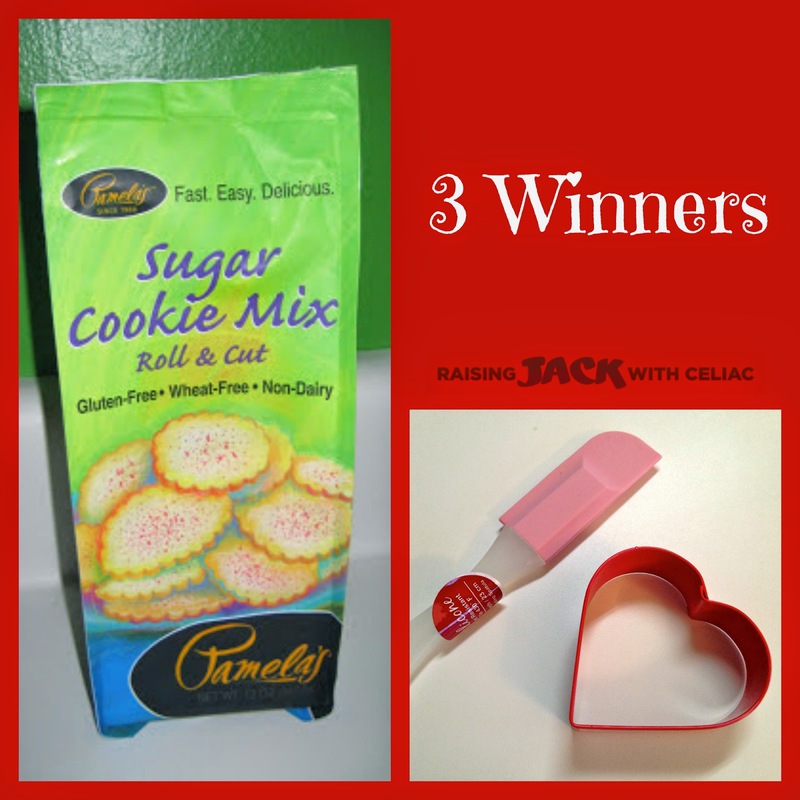 In hopes to get the goodies to the 3 winners before Valentine's Day. It's simple to enter, just click on the options below!